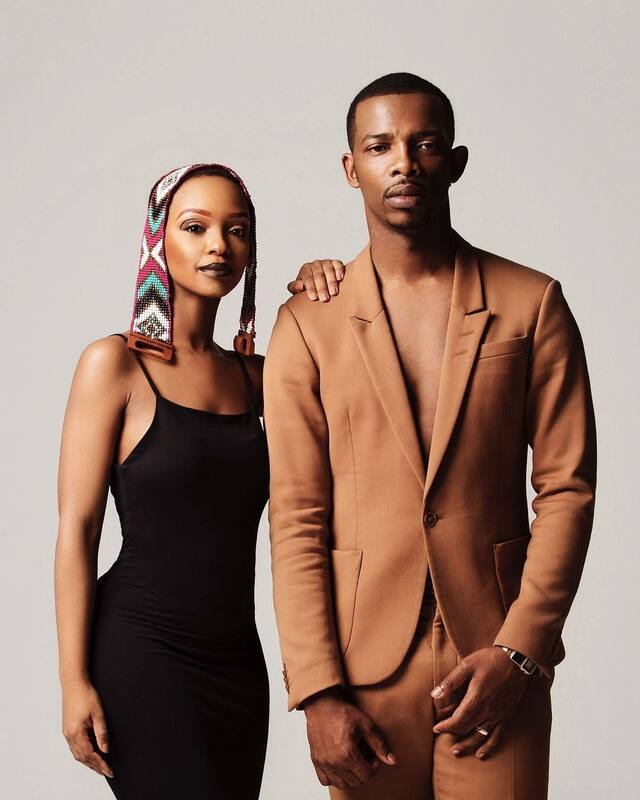 Zakes Bantwini and Nandi Madida have been together for quite some time. The secret to their beautiful marriage is one that is just between them. They celebrated two years of marriage yesterday with heartfelt messages to each other.